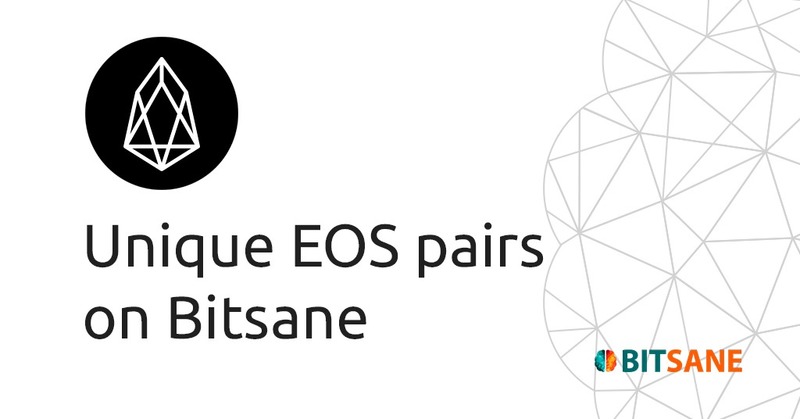 Bitsane is a European cryptocurrency exchange platform which was launched in 2016. The company has developed its services and has introduced new features, focusing on stability, security, and user-friendliness. Over 20 popular cryptocurrencies are available on the trading platform, such as BTC, LTC, ETH, USDT, XRP, BCH, BSV, and others. A convenient system of cross-currency trading, the ability to edit active orders, cold storage security system create a perfect basis for active trading.